Convenient storage makes for efficient commutes and more time for sweat. 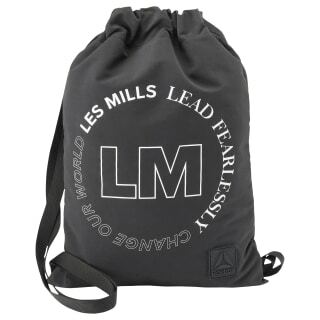 So, stuff this gymsack with your LES MILLS™ workout essentials and head to the gym. 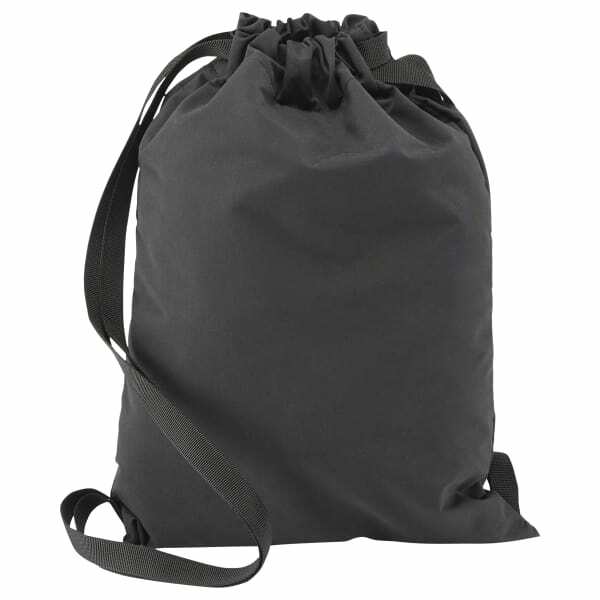 Webbing straps add a unique look to this training bag.